Webinar - How and when your products are consumed? If buying a product is the ‘moment of truth’, consumption is the moment of validation—and it’s vital to drive satisfaction and repeat purchasing. Through our consumption diaries, we can see how healthy snacking is on the up, how menus are getting simpler or how consumers are more indulgent at night. 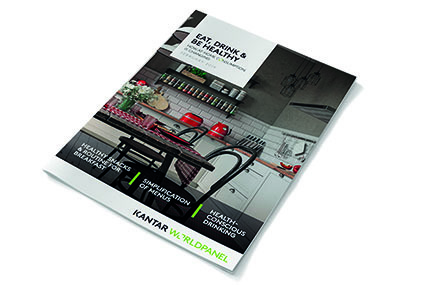 In our upcoming publication Eat, Drink & Be Healthy – How at-home consumption is changing we will reveal the latest findings about how at-home food and drink consumption is changing across the world. We will also discuss the implications and opportunities for food and drink brands and retailers. 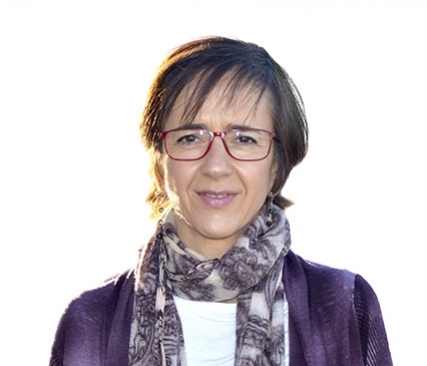 Maria Josep Martínez, Global Usage Food & Drinks Director, will explain more on this and explore how much consumption has changed across the globe, in a webinar taking place on Thursday 21st February.